So you’ve decided to start developing your Personal Learning Network (PLN). You’ve created a Twitter account, and started following all the key voices in education. Now how do you start getting involved on a deeper level? Hashtags. 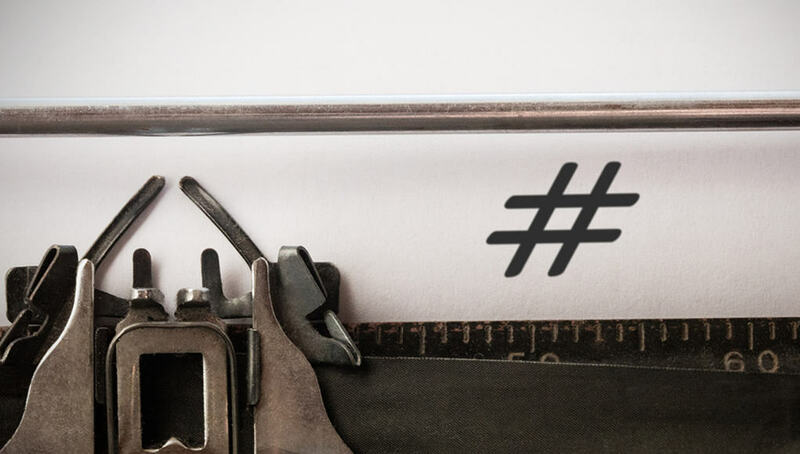 When used properly, education hashtags can help you take part in important conversations and make valuable connections whether you’re a teacher, principal or superintendent. Some hashtags are genuinely helpful when you are trying to search for important things like #GOPDebate or #NationalCatDay, while some of them are #completelymadeupandridiculous, either on accident or on purpose. Hashtagged words that become very popular often become “Trending Topics” (that’s a whole blog post on its own). About a million and one (actually, probably even more) different hashtags are used every day, and it can all be a bit overwhelming. How can you know which you should be following in the education world? Here are some of the most popular education hashtags that we’ve seen, starting with some easy ones and then getting a bit more into the weeds. Once you’ve taken a look through these, check out Participate’s live Twitter chats! Did we miss any active, engaging Twitter conversations? Reply in the comments below, or tag @Getting_Smart in your own tweet! I would love for you guys to do an edu chats #hashtags with the days the chats occur! Please add #busedu for business education to the subject area listing.